The family of Sinéad Lowndes are asking for the public's support to help get her a life-saving transplant. 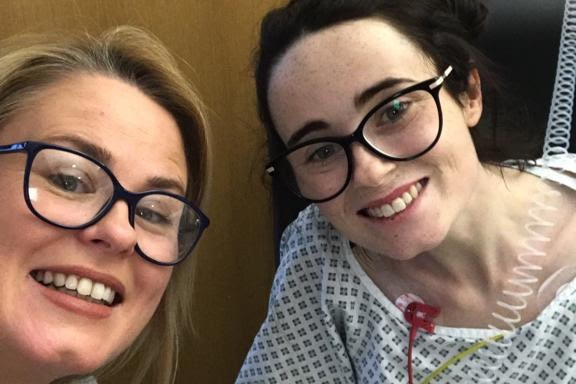 The 29-year-old mum was diagnosed with a rare liver condition named Budd Chiari Syndrome and was given the news in December 2018 that she would require a liver transplant. 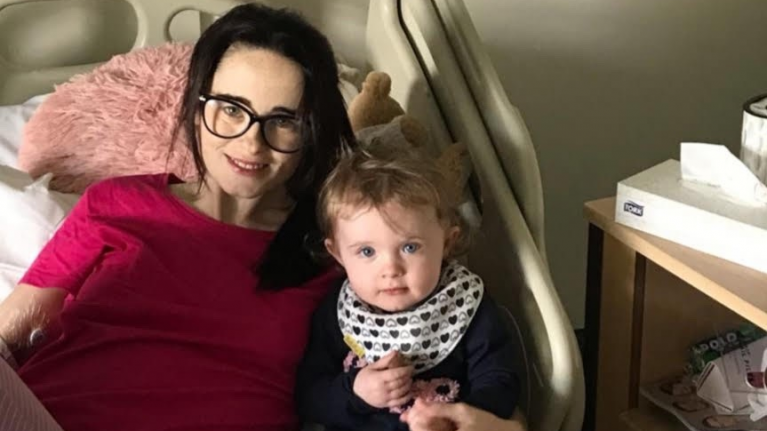 Unfortunately, the organ transplant that Sinéad requires cannot be done here in Ireland and her family are fundraising in an attempt to bring her to the United Kingdom for surgery. The family have stated that while some of the costs will be covered by HSE, they will not cover everything. Sinéad's husband Stuart will also have to take leave from his job to take care of her in the UK and some of the funds raised will go towards helping to cover those costs. Any money raised that the couple do not require will be kindly donated to St Vincent's Hospital, Dublin and Addenbrooke's Hospital, Cambridge. "We're asking you to donate what you can to help the bravest, strongest, kindest and most amazing mother, wife, daughter, sister, aunt, cousin and friend through the toughest of times." You can help support Sinéad through her GoFundMe. When can you expect your little bundle to arrive? *This is an estimate based on a 28-day cycle. Your due date is 40 weeks from the start of your last period.